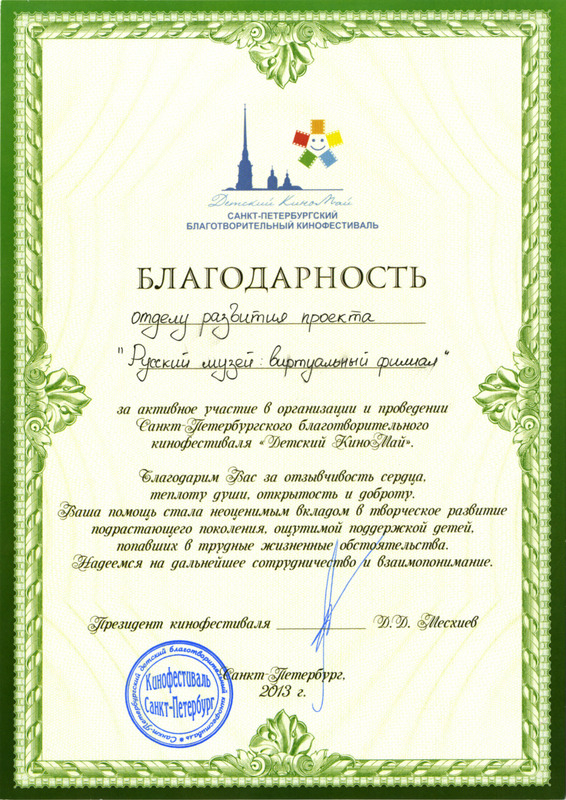 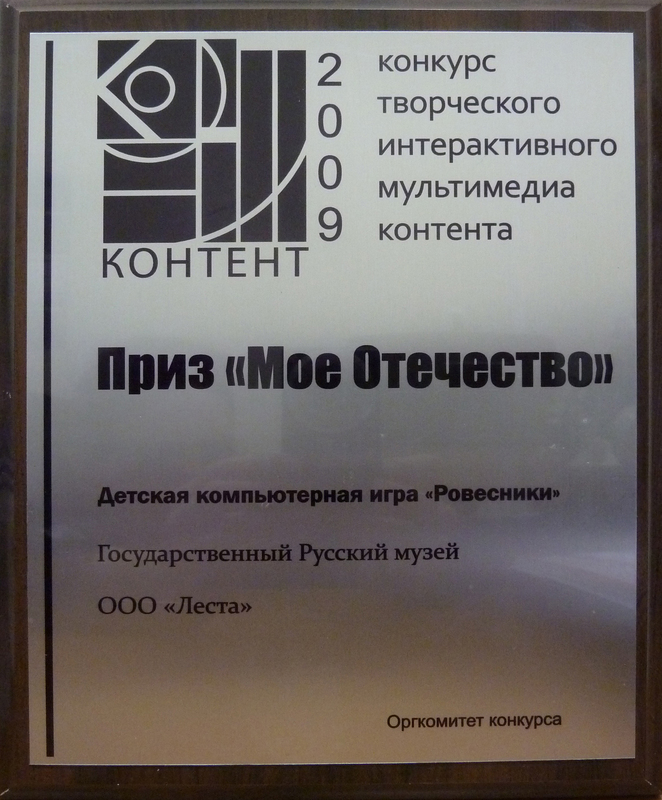 Editions | Проект "Русский музей: виртуальный филиал"
Each year, the Russian Museum has published more than 40 titles of editions in Russian and other languages. 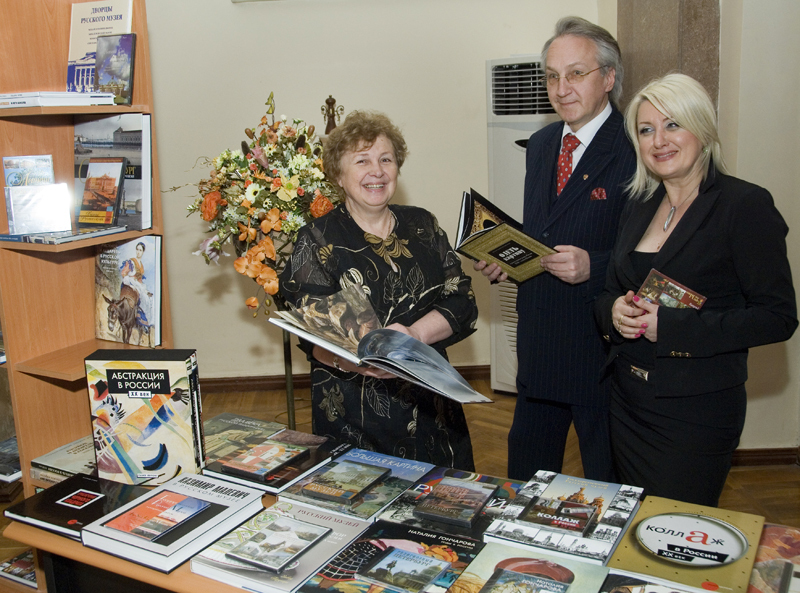 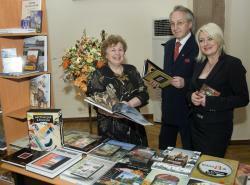 These books, albums, catalogues of collections and exhibitions introduce the exposition and the unique collections of the museum funds, scientific, exhibition and educational activities of the museum. 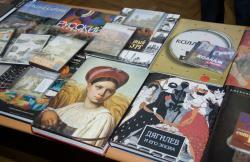 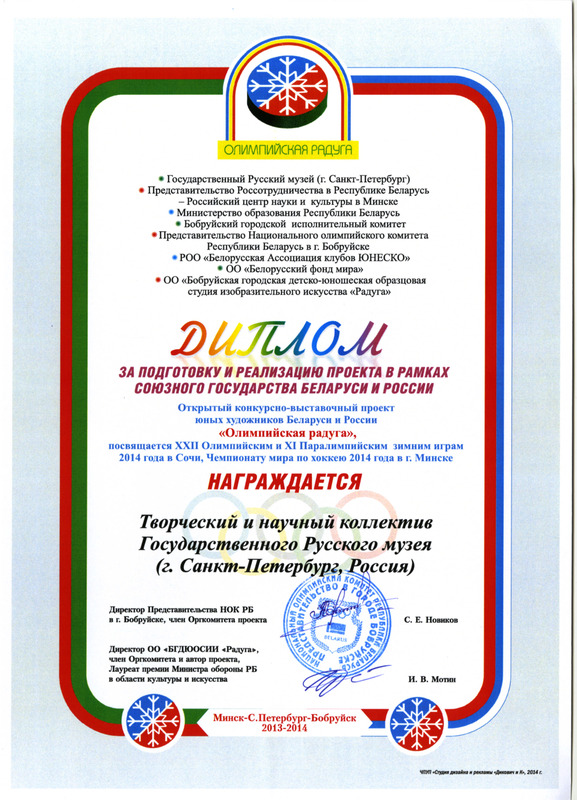 These publications are a worthy addition to the Mediateka of the project "The Russian museum: virtual branch".